Sometimes it can be extremely difficult to quit smoking. But you can make the process easier and more permanent by following a few tips. Simply saying in passing that you’d like to quit smoking isn’t good enough. First, analyze what smoking’s appeal is to you. Do you find that you feel the need to smoke in specific situations? Being aware of this can help you avoid certain situations. And if those situations aren’t avoidable, awareness can help you find alternative ways to deal with each situation. Then make a list of reasons why you should quit smoking. Sometimes a list can help you focus on the specifics instead of the vague reason “because I should quit smoking.” For example, decide if you’d like to quit for your children’s health. Determine if the money saved is a good incentive to quit. List all the potential diseases you could get from smoking. Mention the odor in your list and how your sense of smell and taste will improve once you no longer smoke. A comprehensive list can be that little bit of extra motivation to keep you away from those cigarettes every time you have a craving. Tell your family and friends about your plans to quit smoking. In the ideal situation, they’ll support you in the decision to make yourself healthier. In the worst situation, they’ll not support you because they smoke and don’t want the inconvenience of being reminded how bad the habit is for them. Either way, friends, and family should know. If they care for you, they’ll support you and not sabotage your efforts to quit even if they don’t personally agree with your quit smoking goals. Join a support group. Even an online support group can keep you answerable to your goals. Sometimes hearing the challenges other smokers have stopping can help you feel not so alone in your challenge. 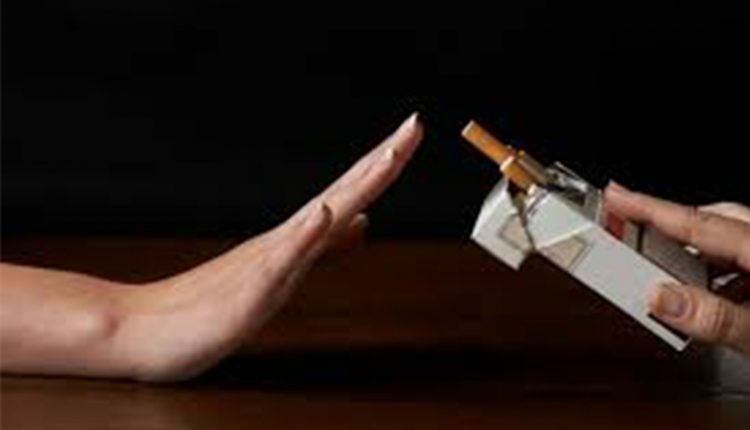 If you know of other people who have quit smoking successfully, ask them for advice. Find out how they did it and decide if their methods might work for you. Don’t be afraid to invest in stop smoking books or inspirational videos. These can be especially helpful if you find yourself tempted and will keep you on the path of your new lifestyle change during your weak moments. Be sure to let your doctor know you’re planning to quit, especially if you’ve been a heavy smoker for many years. 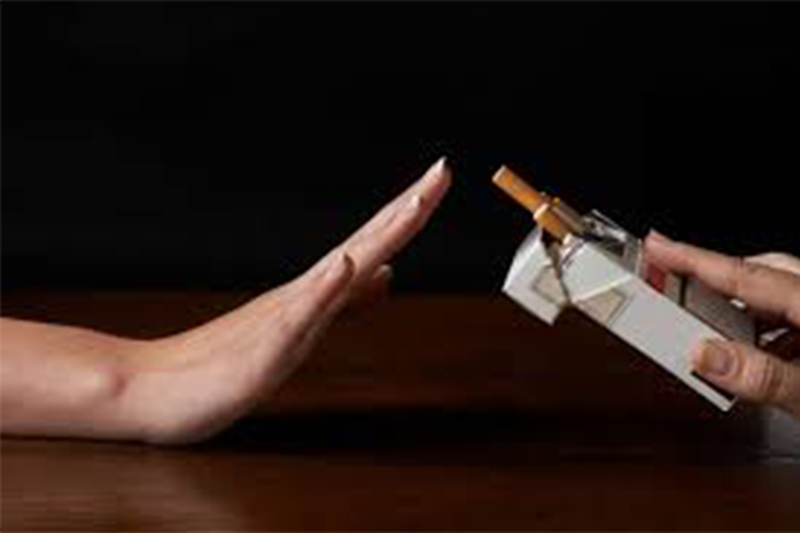 Often a doctor can direct you to quit smoking resources you may not have been aware of before or have access to. Set a realistic quit smoking date and keep it. Realistic means not too soon and not at a time so far away that you can succumb to moments of weakness with the excuse that you still have plenty of time to quit. Reward yourself when you reach milestones and make each reward bigger the longer you remain smoke-free. For example, the first milestone can be a movie and after quitting smoking for a year or 18 months you can reward yourself with a weekend getaway.